Raydog means a good sport! Ha no way. I wish xD. You mean raycat? That doesn't count. Yeah I mean RayCat. How come? Cuz i think top users know it's RayDog? 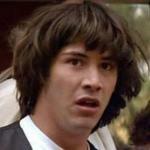 So what you're saying is that you're two-timing? 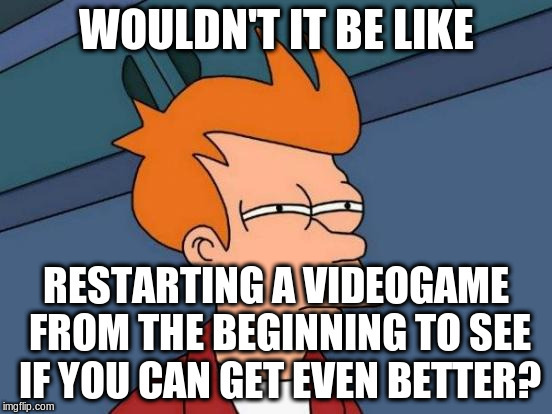 I have no idea what to say so I guess I'll mention that I upvoted. 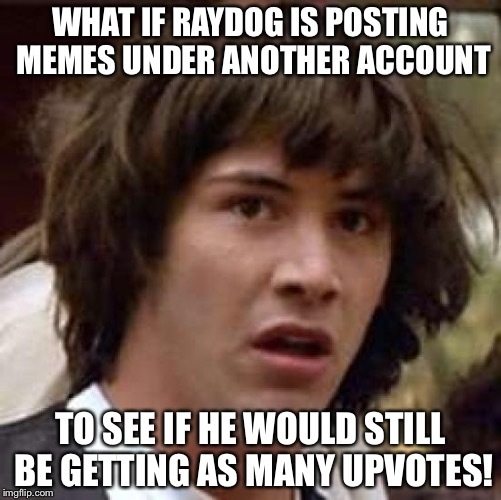 WHAT IF RAYDOG IS POSTING MEMES UNDER ANOTHER ACCOUNT; TO SEE IF HE WOULD STILL BE GETTING AS MANY UPVOTES!